Cisco is an industry-leading enterprise networking computing solution, which is why its certifications are in high demand. 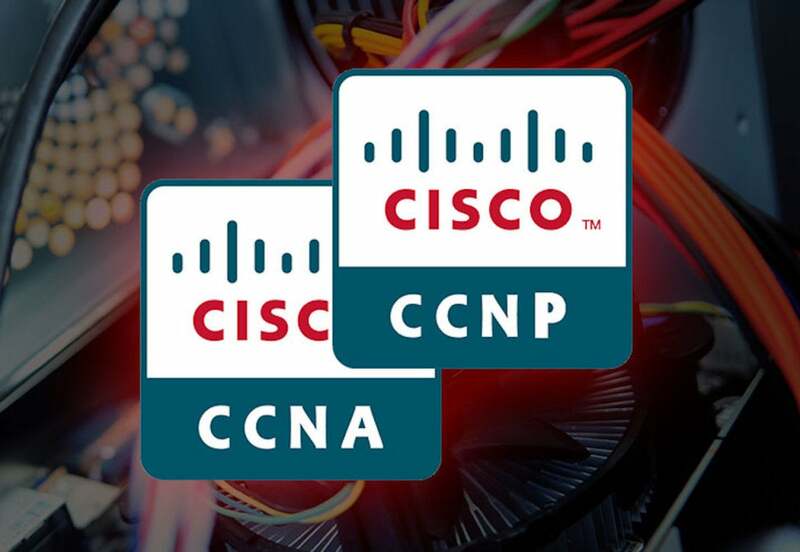 With the Cisco Certified Network Associate (CCNA) & Professional (CCNP) Certification Training, you can fast track your entry into the IT field as you prepare to ace five leading Cisco certification exams. Regardless of your experience level, this collection will walk you through the essentials behind planning, configuring, and verifying the implementation of enterprise solutions that use the Cisco Enterprise Campus Architecture. You'll develop your skills working with security, voice, and wireless solutions, and you'll emerge from the training prepared to install, operate, and troubleshoot a small branch office network.